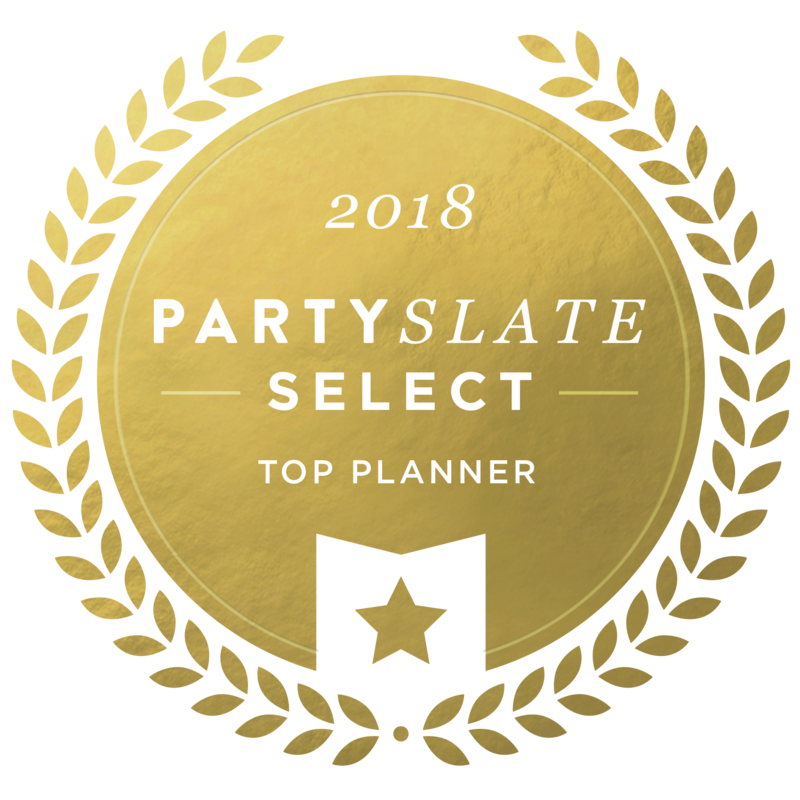 We don’t usually share a lot of our media coverage here on the blog. 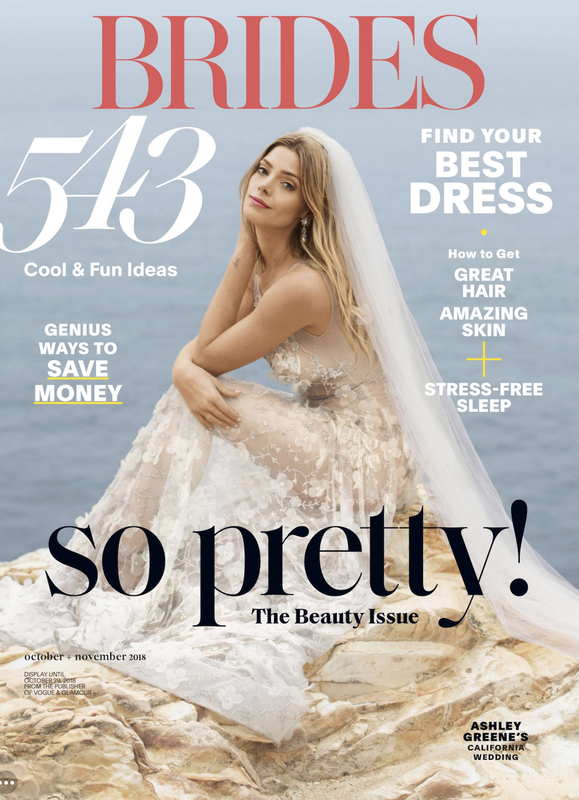 We’re very fortunate to have wonderful clients who get featured frequently, but one recent couple received the cover of Brides Magazine and we were so thrilled for them, I had to share. 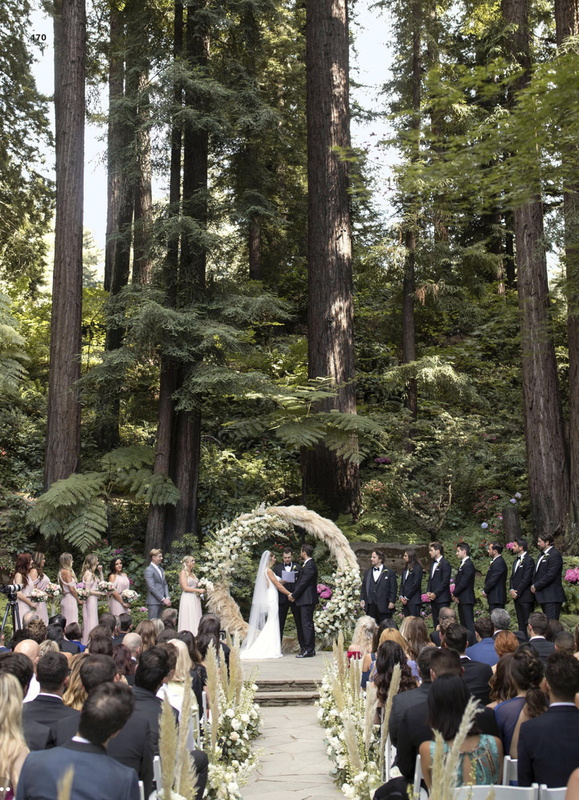 The wedding was simply stunning and the bride, well, she was a dream on the cover. 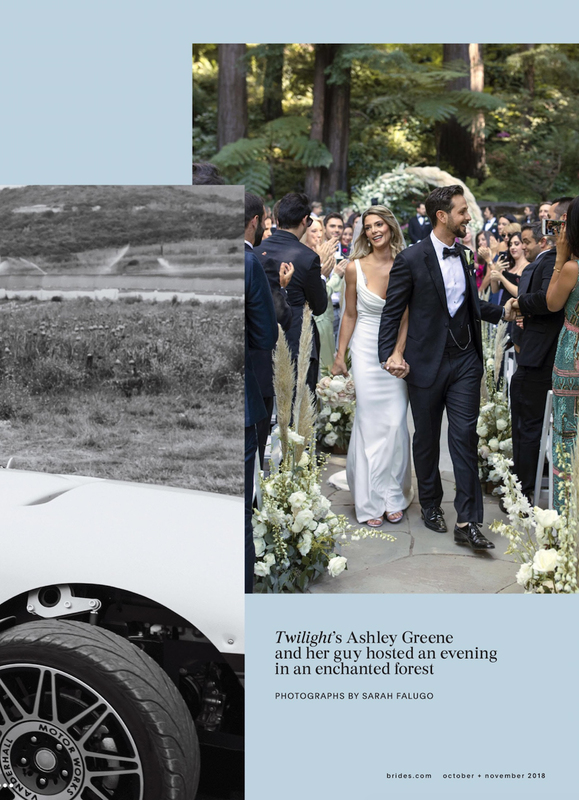 Today I want to share a few photos from Paul Khoury and Ashley Greene’s wedding, as seen in Brides Magazine. 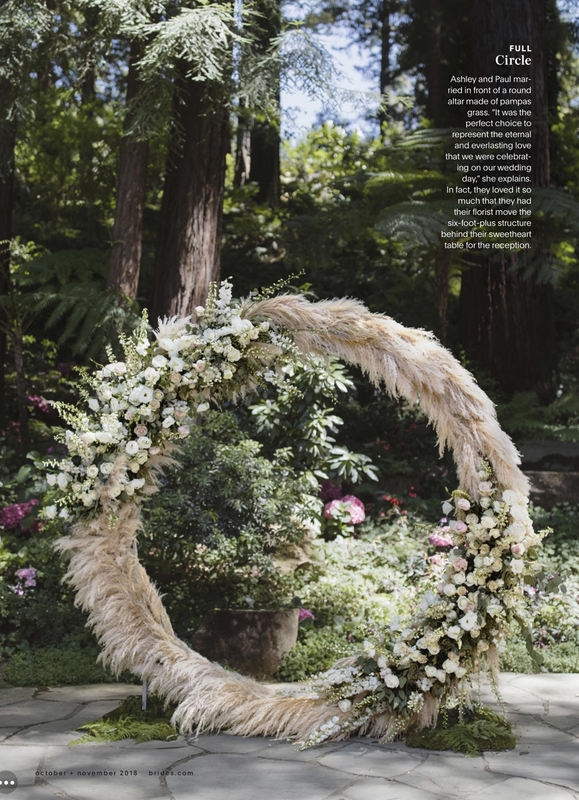 The ceremony arch was a circle made of pampas grass to represent their eternal love. We later used that same structure in the reception to act as a backdrop to their sweetheart table. After the ceremony, guests were ushered to cocktail hour in a toy train and upon arrival they were greeted by miniature horses and donkeys. We set the reception tables up in a U formation so all the guests would feel more connected. The entire event was about love and family and each little detail supported that feeling. 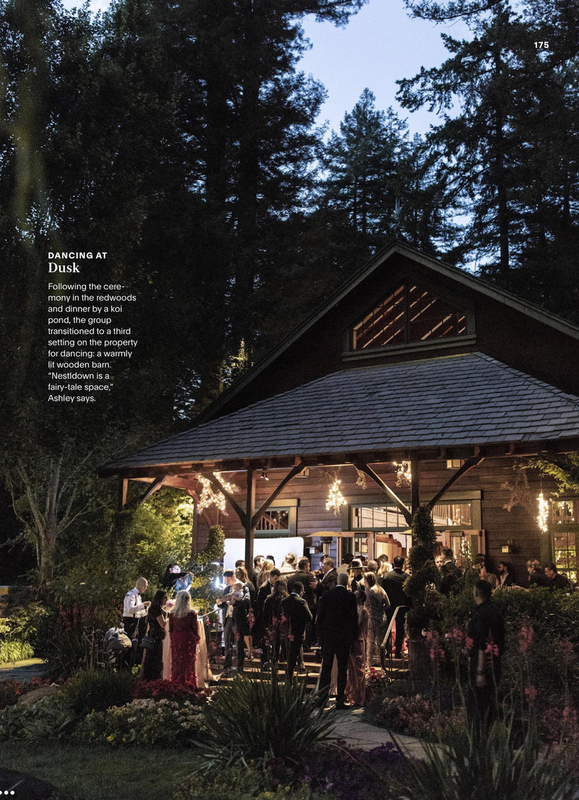 And that celebration of love went well into the night with a dance party in the barn after dinner and so many sweet moments between the couple. 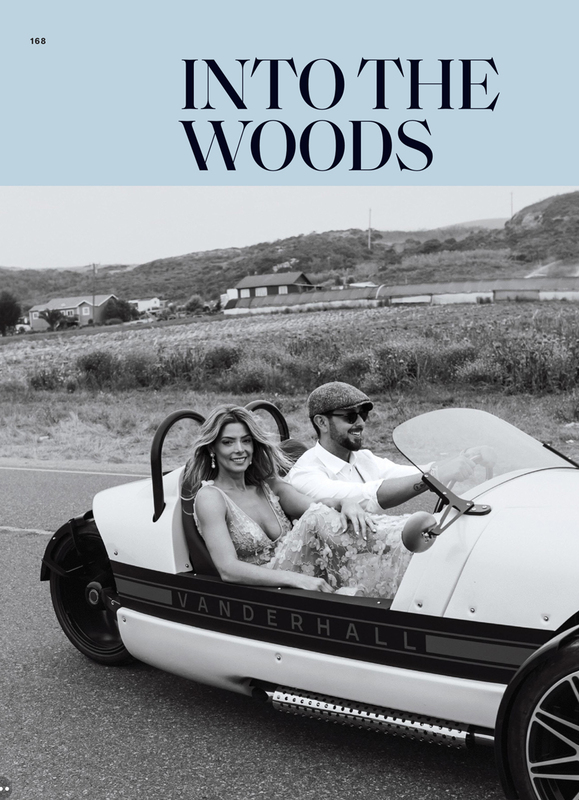 To see more of Paul Khoury and Ashley Greene’s wedding, pick up a copy of Brides Magazine today. Congratulations to Paul and Ashley! What a perfect pair! I wish you a lifetime of love and happiness together.